The Fork Hook comes included with every fork purchased separately and with every kit. 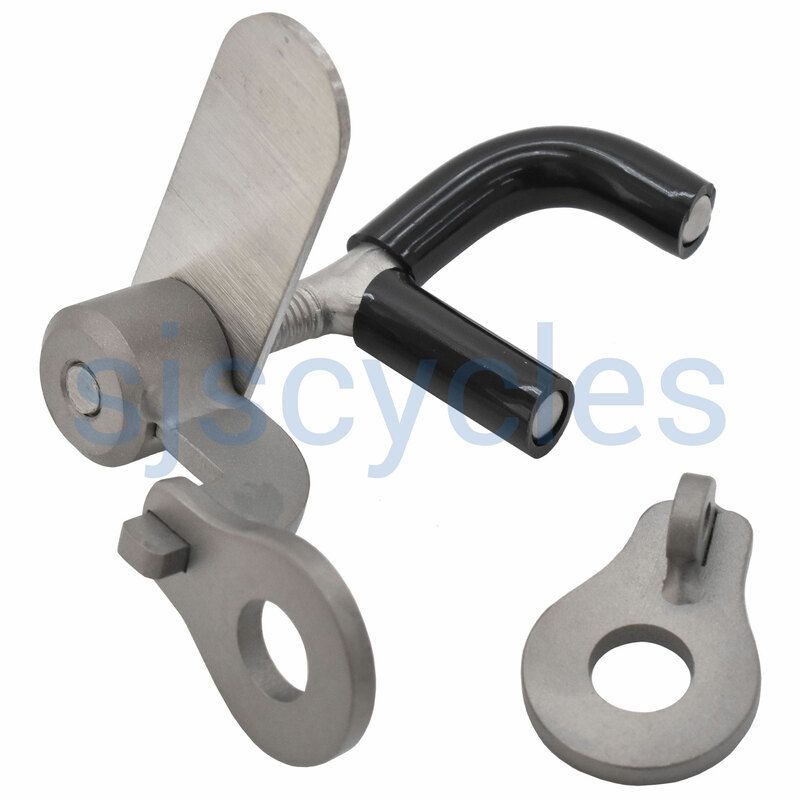 If you are purchasing a Rear Triangle separately, makes sense to add the hook to your order. With the rear-only conversion, the hook is optional, but recommended for a rear derailleur build. A rear derailleur, being wide and bulky, might not permit the full fold with the stock plastic hook. The Vostok hook permits modulating the gap between the fork and the rear triangle.